Overseas students from Al-Maktoum College were pleased to meet with Scotland’s Secretary of Justice, Humza Yousaf, in Edinburgh last week.  As representatives from 13 different educational institutions based within the UAE, Egypt and Malaysia, the students are currently taking part in the Al-Maktoum College Academic Training Programme based in Dundee. Mr Yousaf said “It is a real pleasure to welcome students from Al-Maktoum College here today. I hope you have a really good time in Scotland”. 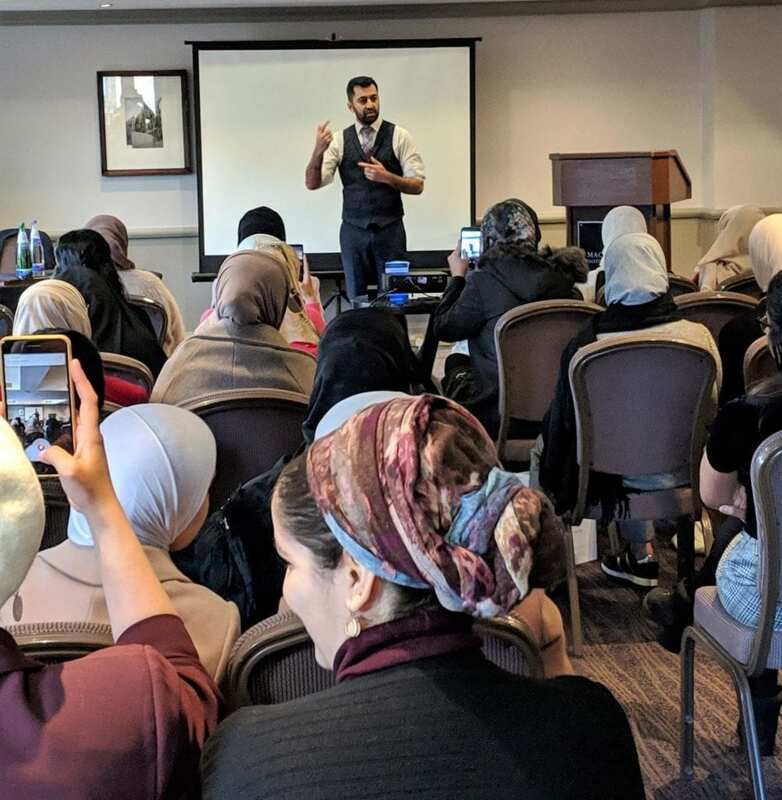 Dr Abubaker went on to say, “He gave a most encouraging and informative session for the students, who were clearly well engaged and keen to ask questions”. During the visit to Edinburgh, the students also received talks from Scottish Parliament Education Services and took part in a live broadcast viewing of the First Ministers Questions, in Holyrood Hotel. Over the course of the next 3 weeks, they will visit a number of Scottish attractions as well as attend lectures, seminars and debates within the College.